As per the yearly horoscope 2016, people born under this sun sign are predicted to have a wonderful time interacting with new people and making new social contacts which are going to help them have a brighter career. You need to keep your aggression synchronized with your harmony to keep your social dealings on track. Whenever you engage in a new relationship, professional or personal, make sure you give loyalty the highest importance. This year you can play with your creativity and come up with something unique. It is time to experiment and create something different from the usual. This creative bent of mind is going to help you shine in your professional life which will make you a popular person. The love and relationship horoscope for 2016 predicts that love is surely going to keep them busy this year. There will be amazing compatibility and harmony in their romantic associations, especially in the period between March and July 2016. You may fall in love or start a new relationship anytime between August and October 2016. The best time to decide on anything important is in November 2016. 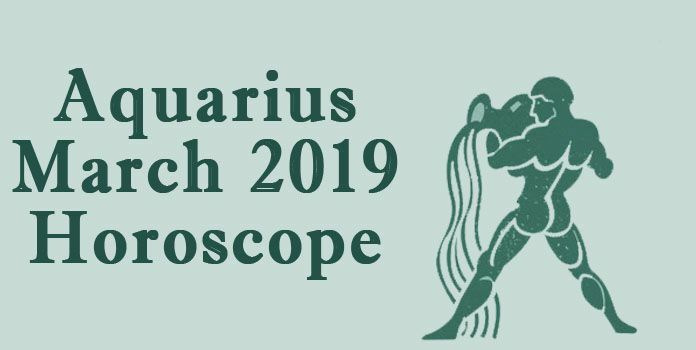 People born under Aquarius zodiac sign will have a soaring career as this year they will be a part of many new projects but to complete these projects, you will need support of your colleagues. In the second half of the year, it is predicted that results of your hard work are going to show. Whether you are in business or in job, you will work with great confidence and play smartly with your diplomatic tactics. 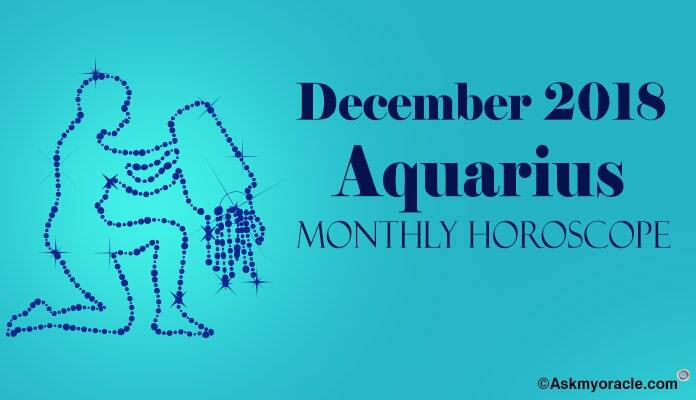 As far as yearly finance horoscope for 2016 is concerned, Aquarius people are going to achieve their financial objectives. You might experience tough times in April and May because your expenses are going to increase. You must develop a smart plan to manage your money so that you can maintain a balance between your expenses and earnings. You are expected to spend on some luxuries as well. The yearly health horoscope predicts for 2015 forecast that from April to October, you will have hectic work schedules which will demand better stamina to work and to deal with stressful situations. It is important to relax to maintain the energy drain at work. You are advised to practice yoga or meditation on regular basis to keep your mental and physical health in place. Make sure you include it in your regime without fail. 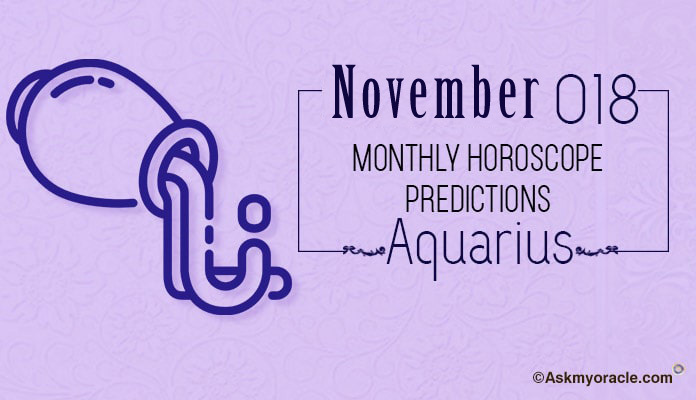 Aquarius horoscope predictions for 2016 suggest that you must learn to put your point with patience and poise. You must work to keep you r aggression under control. You also need to maintain your savings keeping in mind your future needs. You must also devote yourself for some social cause as this is going to bring peace and happiness to you. You can engage in some philanthropy or spend some time with underprivileged kids. It is always important to listen to your inner voice. Never ignore what your heart says; especially in decisions related with monetary issues. If you are in job then maintaining cordial relations with your colleagues is very important for you and you must work hard on accomplishing them. The yearly horoscope predictions for people born under the Aries sun sign suggests that this is going to be an amazing year for you as planetary positions are in your favor. The yearly astrology predictions for Cancer zodiac sign for 2016 forecasts that this year you will find yourself a more confident and positive person. The yearly horoscope 2016 predictions for Capricorn sun sign reveal that it is time to analyze your goals and then prepare a plan to achieve them this year. The yearly horoscope predictions for Gemini for 2016 suggest that people born under this zodiac sign are going to have a wonderful time. As per Libra yearly horoscope predictions 2016, this year is going to be time when you must use your innovative skills to come up with new plans to plan your future in a more effective manner. The astrology horoscope predictions for year 2016 suggest that Leos are going to be showered with lots of opportunities this year. You are going to enjoy optimism brightening your life, helping you grow. 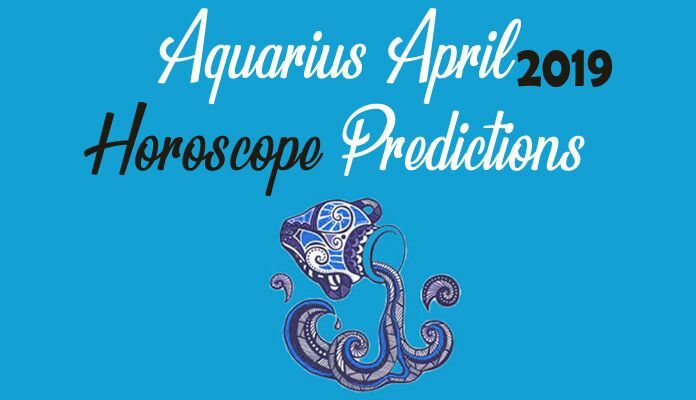 The yearly astrological horoscope predictions for people born under Pisces sun sign for 2016 foretell that this year is going to bring along lots of opportunities to grow. 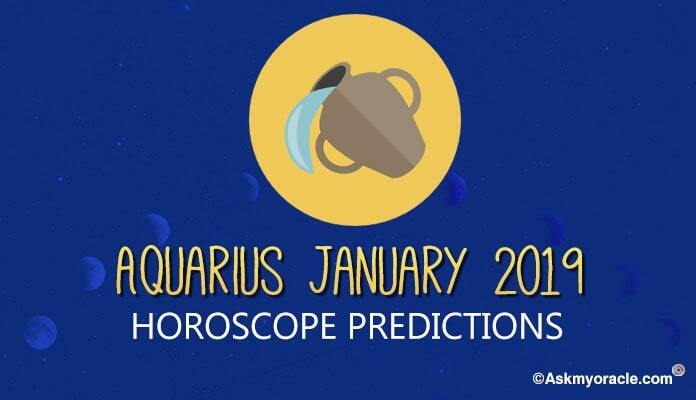 The yearly horoscope predictions for Sagittarius sun sign for 2016 foretell that you are soon to experience lots of changes in your life. 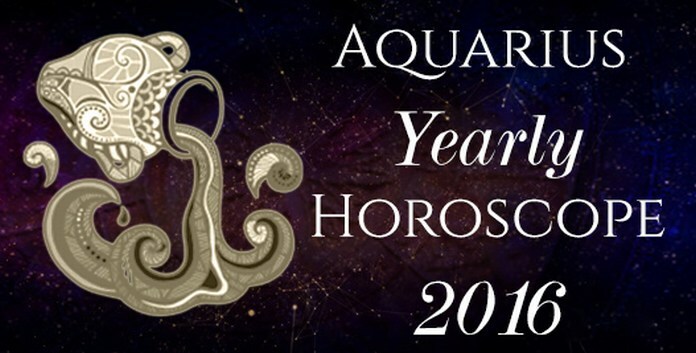 The 2016 yearly astrological horoscope predictions for Taurus zodiac sign reveal that you are going to have a tough time as there will be battle between your inner self and the world outside. 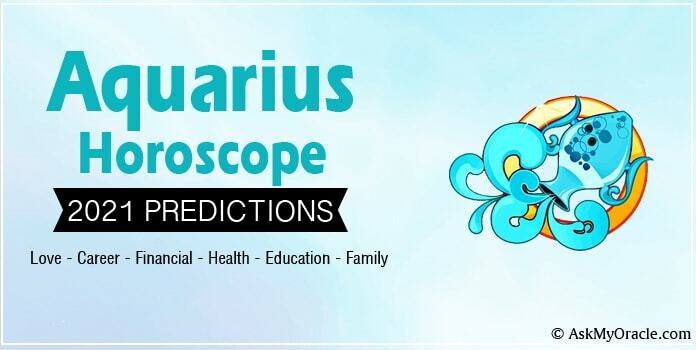 The free yearly horoscope for people born under Scorpio sun sign predicts that this year you are going to make many new accomplishments which will infuse you with high confidence. As per yearly astrology horoscope predictions for people born under Virgo zodiac sign for 2016, you will be in the most creative mode.